The Inuit say there are more Polar Bears. The climate scientists say: Don’t believe your lying eyes. In places such as Arviat, adds Professor Andrew Derocher of the University of Alberta, there might appear to be more bears, ‘but you can’t equate seeing more bears with there being more bears’. So who is right – the scientists and campaigners or what the Nunavut government calls Inuit ‘TEK’ – traditional ecological knowledge? Despite the bears’ iconic status, it is impossible to give a definitive answer. Scientists use two main methods to estimate the changing size of polar bear sub-populations: ‘mark and recapture’, which requires bears to be tranquillised and tagged, and aerial surveys. But both have huge margins of error. According to scientists, three of Canada’s 13 bear sub-populations are in decline, including West Hudson Bay. However, a new Nunavut government bear management plan cites TEK from Inuit communities that contradict this: they say none of the bear populations are shrinking, while nine are increasing. Meanwhile, a study published in 2016 revealed past cases where TEK and scientists disagreed about bear sub-populations – and claimed the Inuit were eventually proven right. Moreover, if the West Hudson bears have declined recently, this may have nothing to do with sea ice. Since 1979, the long-term trend in ice across the Arctic is down. But in Hudson Bay, a paper by Prof Derocher and others suggests that although the sea is frozen for three weeks less than in the 1980s, this has not got worse since 2001. 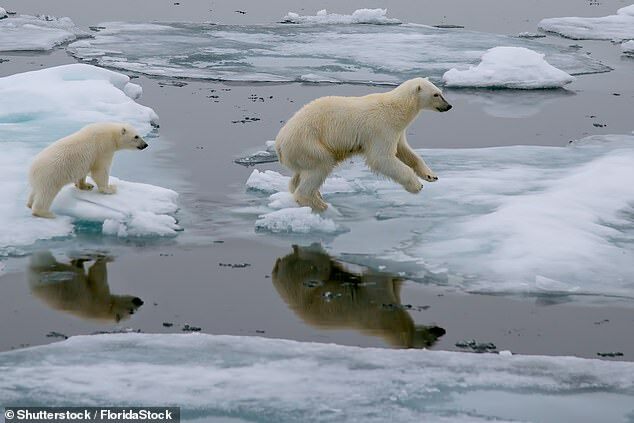 Meanwhile, the latest survey of the Chukchi Sea, between Russia and Alaska, where there has been a marked decline in sea ice recently, says it has a stable and healthy sub-population of bears. If scientists are saying “seeing more bears doesn’t equate to there being more bears” then why is the government even keeping track of the population numbers? The algorithm used to estimate polar bear populations looks like something out of Einstein’s research notes; we all know that polar bear numbers are increasing at a time when they presumably are supposed to be imperiled and on the verge of extinction—the researchers just don’t want to admit that a changing Arctic isn’t the death-knell to polar bears they wish it to be. So yes, TEK should be more heavily weighted than it currently is. The local Inuit have thousands of years living together with this species, while researchers have done so only for a few decades and on a limited seasonal basis. That’s why they have such a ridiculously complex statistical formula to estimate how well the population is doing: because they can’t do what the locals do. 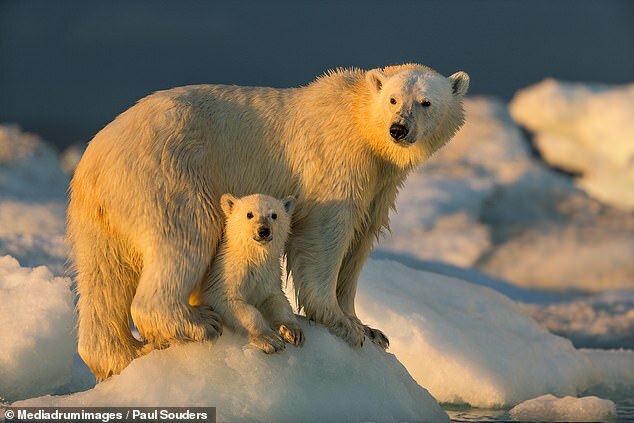 So see more Polar Bears, No there is not. See more corrupt Politicians, No there is not. See more corrupt Scientists, No there is not. See more Illigal Aliens, No there is not. See more Snow, No there is not.